The one-semester introductory Music Together® Babies Class was created especially for families with infants under nine months of age. That's right; it's never too early to start with music classes! Maybe you've noticed that your baby responds when you play a song in the car or sing to soothe him. Babies are naturally musical ---and you don't have to be a great singer or dancer yourself to nurture their love of music. In this music class for babies, your Music Together teacher will show you how you can support your baby's music development through simple and fun activities. You'll learn lots of musical ways to connect with your little one through music, and you'll bond with the other new parents in your class, too. 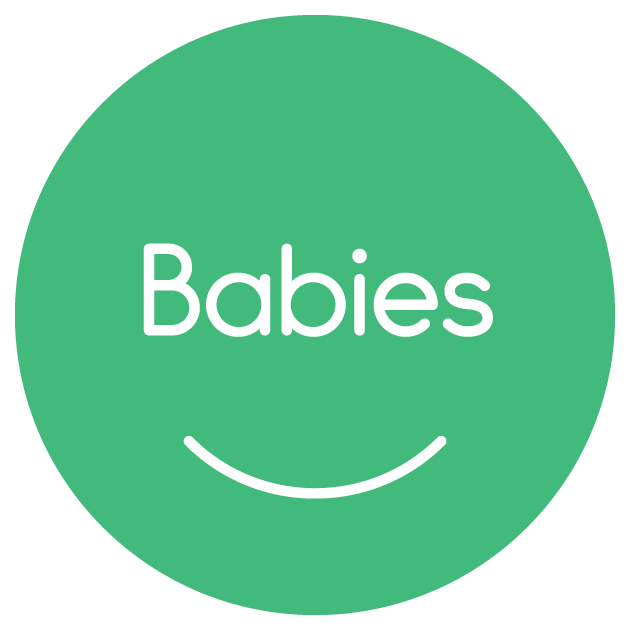 You are welcome to join us for a free preview babies-only class. Please RSVP online or call the office, 602-363-8202, and we can help you arrange your visit.